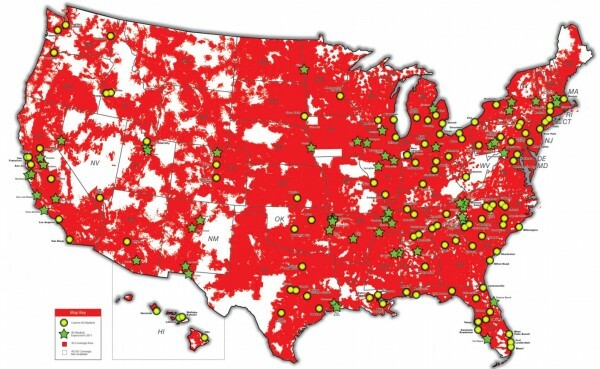 Verizon just got done lighting up a new batch of 4G LTE cities on August 18 and are already turning around to flip the switch on more. September 15 is the day that at least 5 new areas will have access to this new super fast network that we are loving so much. And I say “areas” because almost every major city is already covered, bringing us to well over 50% of the U.S. population. We are now seeing batches of smaller cities get the green light. There will likely be more, so we’ll update the post as they are announced.